Educated by jukeboxes and delinquents out on Long Island, Tim Tomlinson dropped out of high school on his sixteenth birthday and began a five year period of aimless but purposeful drifting that continues to inform his fiction and poetry. He is a graduate of Columbia University’s School of the Arts, and a co-founder of New York Writers Workshop where he co-authored its popular text, The Portable MFA in Creative Writing. 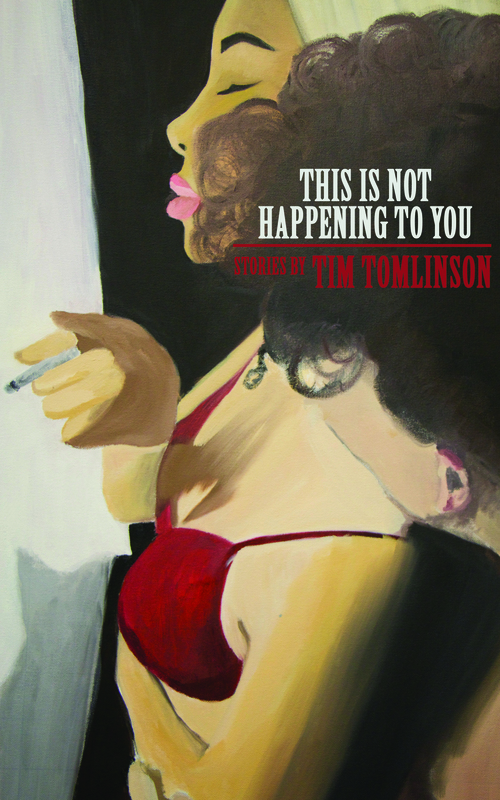 Having lived and published work all over the world, including his recent chapbook, Yolanda: An Oral History in Verse (Finishing Line Press, December, 2015), Tim currently teaches in New York University’s Global Liberal Studies program and resides with his wife in Brooklyn. 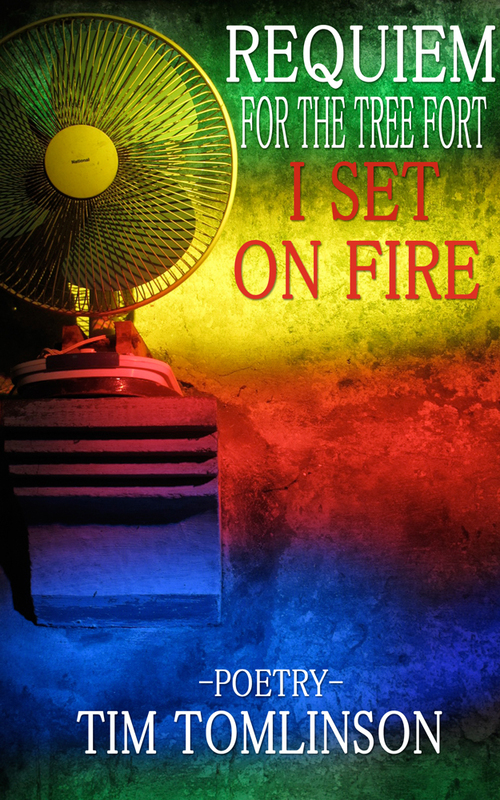 Requiem for the Tree Fort I Set on Fire is available now in print & eBook. —Sheila Kohler, author of Once We Were Sisters, a memoir, and the novels Cracks, Dreaming for Freud, and ten other works of fiction. You can move from city to city, but escape from one place doesn’t solve old problems, it sounds new alarms. These poems—which range from suburban Long Island and the barstools of New Orleans to rural Thailand and the reef bottoms of the Philippines—remind us that places can be fled, but the impact of experience remains. Requiem for the Tree Fort I Set on Fire is a coming to terms with a scorched earth policy toward the past. It bears witness to the struggle, perhaps the futility, of traveling the world to find the self.